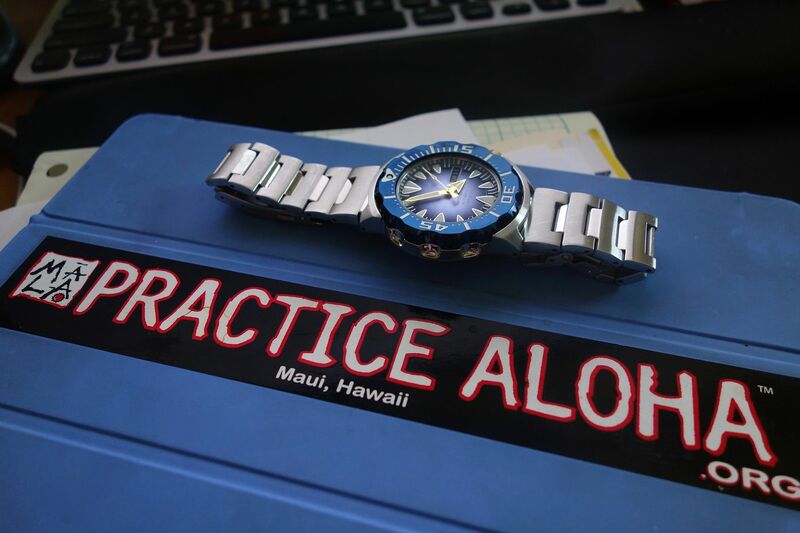 You can never go wrong with a Seiko diver, whether it is your only watch or your 50th! "The Greatest Watch in the World is the ONE that is in Inbound." Next Topic: Let it Seiko!